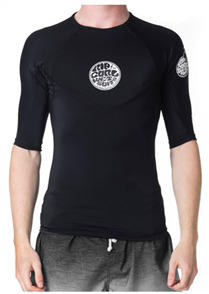 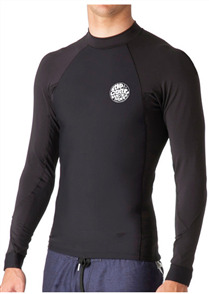 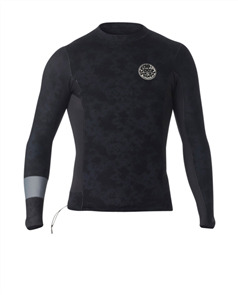 rip curl boys dawn patrol long sleeve spring, black $119.99 NZD Or 6 payments from $20.00 Or 4 payments from $30.00 Pre order now. 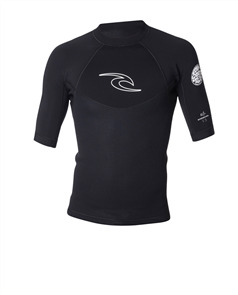 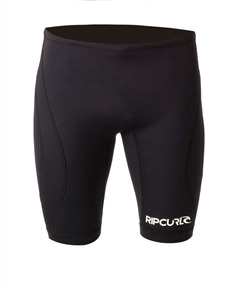 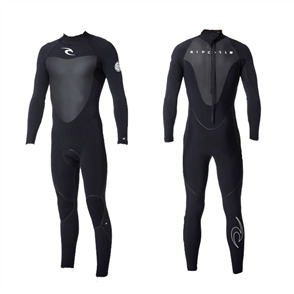 rip curl dawn patrol 2mm back zip spring, black $179.99 NZD Or 6 payments from $30.00 Or 4 payments from $45.00 Pre order now. 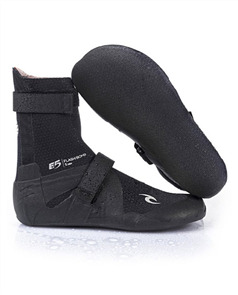 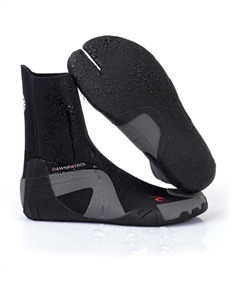 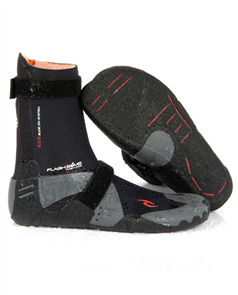 rip curl dawn patrol 3mm split toe boot, black $59.99 NZD Or 6 payments from $10.00 Or 4 payments from $15.00 Pre order now. 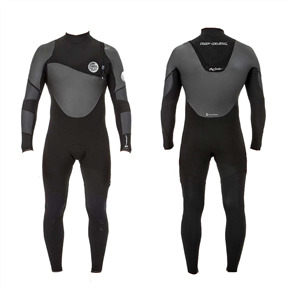 rip curl flash bomb heatseeker 32gb zip free steamer, black $699.99 NZD Or 6 payments from $116.67 Or 4 payments from $175.00 Pre order now. 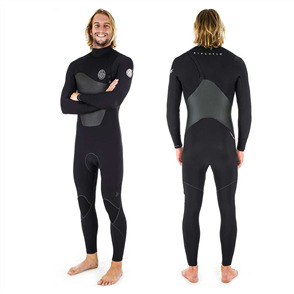 rip curl flash bomb heatseeker 43gb zip free, black $749.99 NZD Or 6 payments from $125.00 Or 4 payments from $187.50 Pre order now. 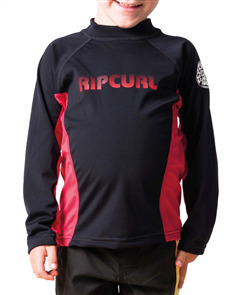 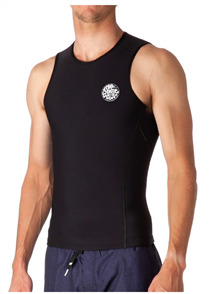 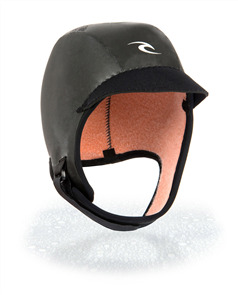 rip curl g bomb 1.5mm long jane, black $179.99 NZD Or 6 payments from $30.00 Or 4 payments from $45.00 Pre order now. 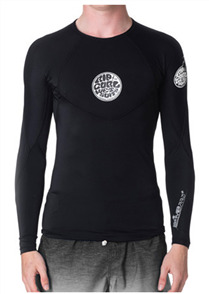 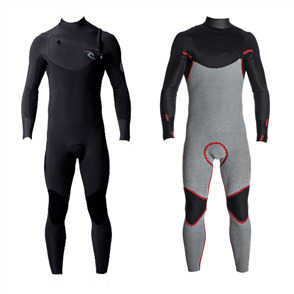 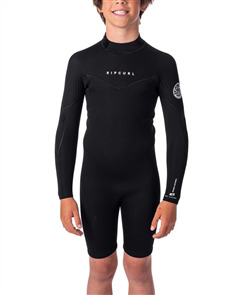 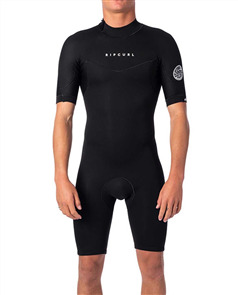 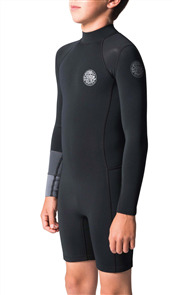 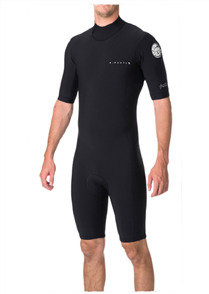 rip curl g bomb 22gb long sleeve back zip spring suits, black $219.99 NZD Or 6 payments from $36.67 Or 4 payments from $55.00 Pre order now. 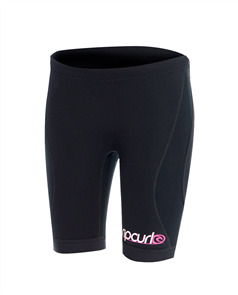 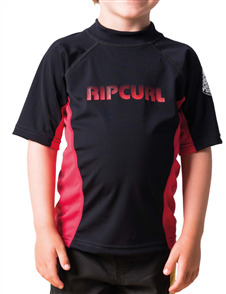 rip curl girls dawn patrol 1mm neo sh $49.99 $34.99 NZD Or 6 payments from $5.83 Or 4 payments from $8.75 Pre order now. 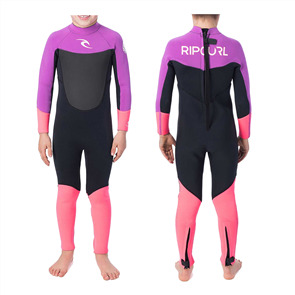 rip curl groms dawn patrol 32fl steamer, black pink $99.99 NZD Or 6 payments from $16.67 Or 4 payments from $25.00 Pre order now. 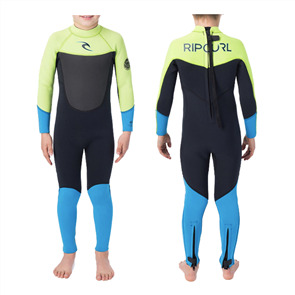 rip curl groms dawn patrol 32fl steamer, lime $99.99 NZD Or 6 payments from $16.67 Or 4 payments from $25.00 Pre order now.